A 'Womanhouse' or a Roaming House, A Room of One's Own, Today, curated by Mira Schor, January 9 - February 1, 2014. 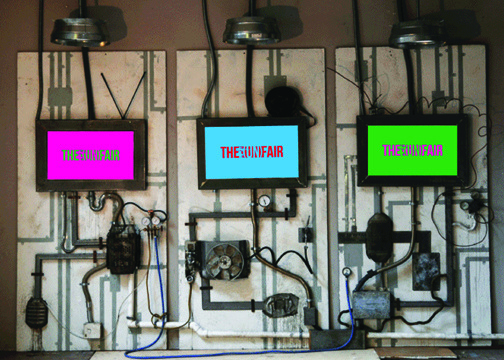 In conjunction with Armory Arts Week, I will have work in The (UN)FAIR, March 6 - 10, 2013. My work will be included in this year's installment of the NJ Fine Arts Annual, New Media: Forms, at the Montclair Art Museum. 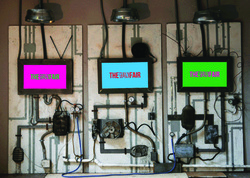 Curated by Alexandra Schwartz, formerly of MoMA, the exhibition will be on view from April 24 - July 22, 2012. *Press coverage in The New York Times. Review of Empty Spaces exhibition in conjunction with the Hoboken Arts Tour on NJ.com.